Robert Menasse was born in Vienna in 1954. His Jewish father was one of the last child refugees evacuated to England in 1938, and returned to Vienna after the war. Menasse studied German, philosophy and political science in Vienna, Salzburg and Messina and completed his doctorate in 1980 with a thesis on the »Typus des Außenseiters im Literaturbetrieb« (tr. The outsider in literature). In 1976, he co-founded the Viennese student magazine »Zentralorgan herumstreunender Germanisten« (tr. Central body of prowling Germanists). Until 1988, he worked as an editor of Austrian literature and as a lecturer at the Institute for Literary Theory at São Paulo University in Brazil, where he also began his writing career. »Sinnliche Gewißheit« (1988; tr. Sensual certainty) was the first installment of his »Trilogie der Entgeisterung« (tr. Trilogy of the breakdown of spirit), followed by »Selige Zeiten, brüchige Welt« (1991; Eng. »Wings of Stone«, 2000) and »Schubumkehr« (Eng. »Reverse Thrust«, 2000) in 1995, and the postscript »Phänomenologie der Entgeisterung« (tr. Phenomenology of dismay). Equal parts crime novel, philosophical novel and Jewish family saga, he uses his skill at inventing ironic stories and placing them alongside quotes drawn from European poets and thinkers, to highlight the post-modern disease of paraphrasing, which shows a complete disinterest in the actual essence of the words being paraphrased: »General consciousness is a conglomeration of historical items cleansed of their history, quotes drained of the wit of their words, copies made with no knowledge of the original – that is, original copies – and farces that have forgotten the tragedies they perpetuate.« In »Schubumkehr«, he depicts this new late-1980s era from the perspective of a literary lecturer in a small village on the Austrian-Czech border. The novel received the Grimmelshausen Prize in 1999 and garnered Menasse broad attention. In 2001, he published »Die Vertreibung aus der Hölle« (tr. Banishment from Hell), a complex family novel that connects the life of a distant relative, Rabbi Samuel Menasse from Amsterdam, in the 17th century with a story from the 1960s and 70s. His latest novel »Die Hauptstadt« (2017, tr. The capital city) is set in the environment of EU institutions in Brussels and examines the tacit burial of the »epoch of shame«. Menasse is known for being a combative essayist. His writings on cultural theory focus on questions relating to past and present Austrian history, the democratic deficits of the EU and future of Europe. 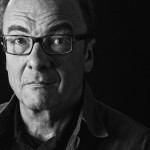 Since 2011, Menasse has curated a writers-in-residence program at the one world foundation in Sri Lanka. 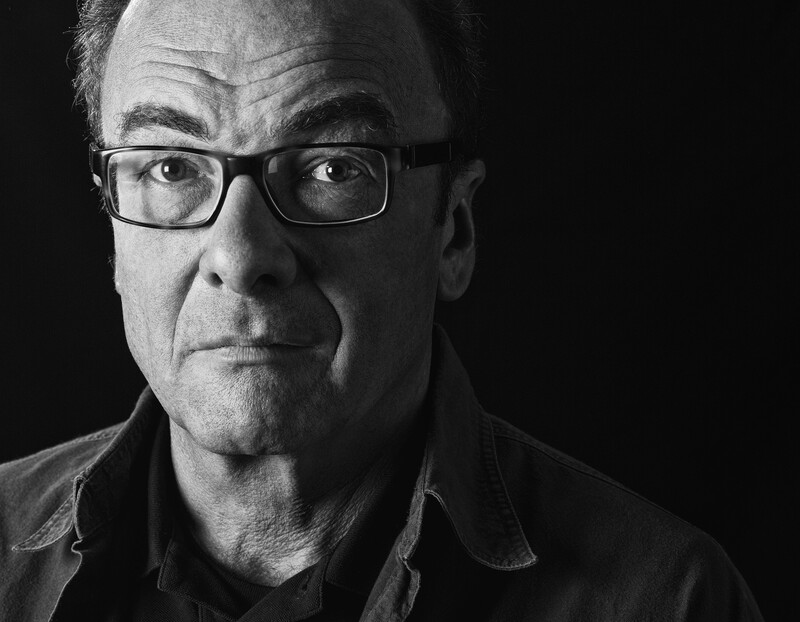 He has received numerous awards, including the Marburg Literature Prize, the Lion Feuchtwanger Prize of the Berlin Academy of the Arts, the Erich Fried Prize, the Austrian Art Award for Literature and the Heinrich Mann Prize. He lives mostly in Vienna.